A South Yorkshire based finance specialist with 13 years' corporate banking experience has launched his own commercial finance business to deliver a range of business finance services to SMEs across the Sheffield city region. Jamie Baggaley, based at Waverley in Rotherham, has set up J&J Commercial Finance, with support from the council backed Launchpad project, to help local businesses find the right lending solutions to match their growth objectives. By advising on financial products such as commercial mortgages, development finance, bridging finance, business loans, and asset and invoice finance, J&J Commercial Finance work with SMEs ranging from start-ups through to established businesses to find them the right lending solutions tailored to their individual requirements. 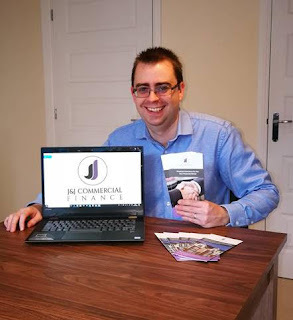 Jamie Baggaley founder of J&J Commercial Finance, said: "Having worked in banking all my life I've seen how the banks have changed, from the 2008 "credit crunch", through to the ever changing branch network. Through my experience of working with major banks, such as Halifax and Lloyds. I've seen how both sides of the bank works from managing a brand to working in central functions, supporting specialist divisions. 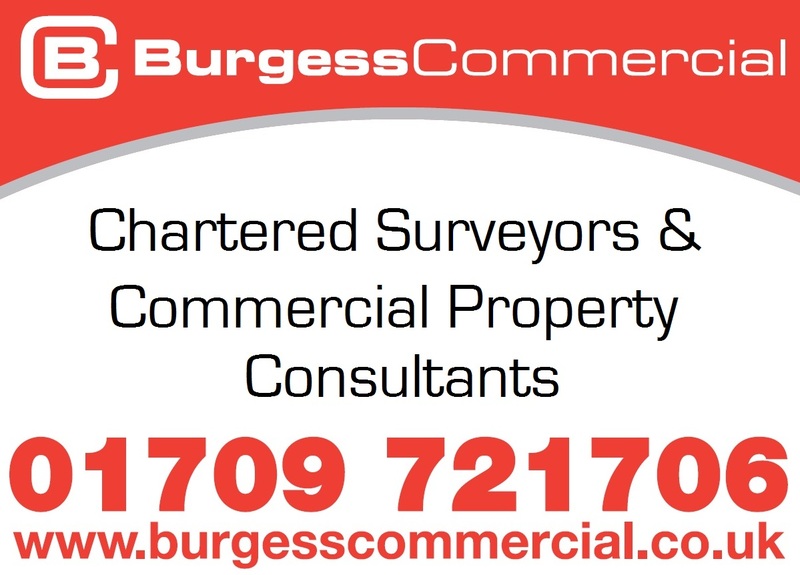 "This has enabled me to set out our value proposition to managing directors and finance teams who are responsible for performance and insight, as I have seen first hand the challenges they face, and how important it is for them to be able to access the services of a knowledgeable and straight talking commercial finance broker. "Focusing on the personal interaction with customers holds the key when helping deliver long-term success for our customers, as all parties will have a complete understanding of both the short and long-term objectives they are working to." 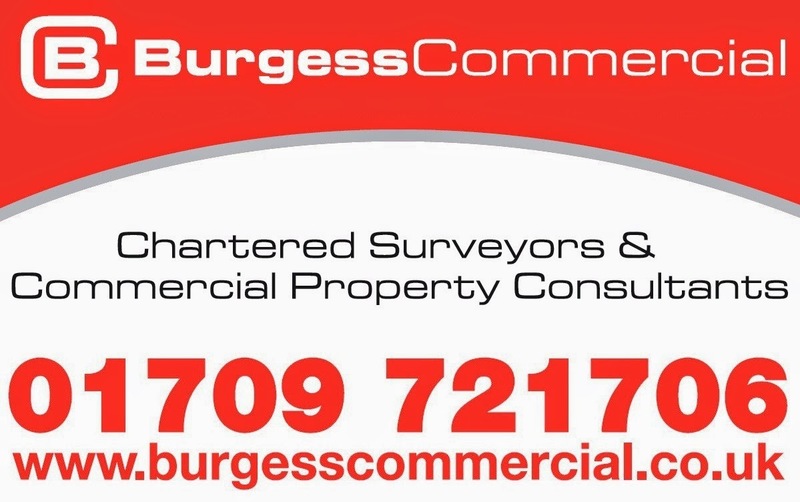 The independent commercial finance broker has access to over 250 lenders and offers advice on accessing all types of business funding and also provides support on how to secure funds via the Government Enterprise Finance Guarantee Scheme (EFGS). With long-term growth plans of their own, J&J Commercial Finance aim to grow with their client base. 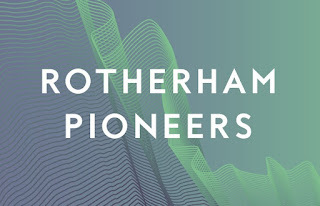 Jamie added: "Looking into the future I hope to expand the business and employ more people, meaning that we can continue to support SME business across the Sheffield City Region and continue to provide them with our personal and professional service."